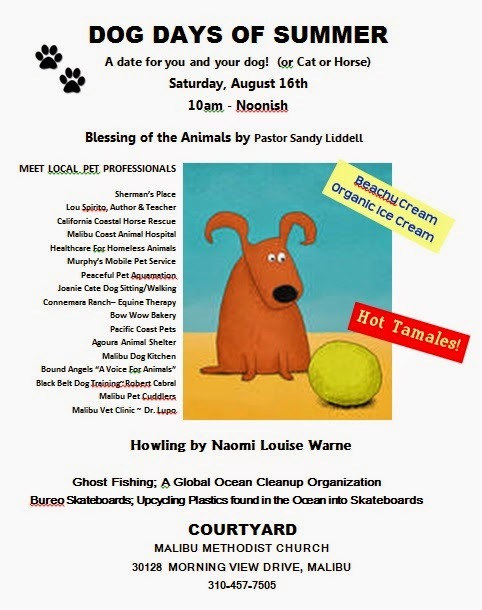 Lou and I are excited to tell you that we’ll be leading Malibu Methodist Church’s annual Blessing of the Animals on Saturday, August 16 from 10:00 – noon at There will be vendor booths, contests, and, of course, yours truly selling copies of GIMME SHELTER. So, if you have a cat, rat, horse, or warthog in need of some blessing, drop on by. (30128 Morning View Dr, Malibu, CA 90265, 310.457-7505). 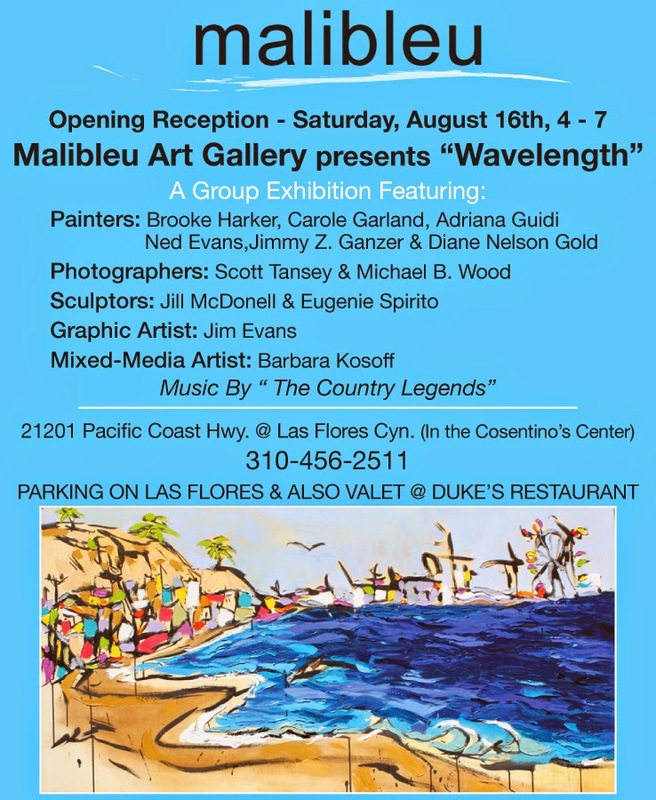 Later that day, my ‘mom’, Eugenie, will part of a gallery opening at Malibleu Gallery here in Malibu. She’ll have ten of her amazing stone sculptures on display and we’re rooting for every one of them to find a good, well-paying home. Again, we’d love to have you join us for some great art and a glass of vino (Malibu CA. 21201 Pacific Coast Hwy). Sadly, not all this week’s news is festive. 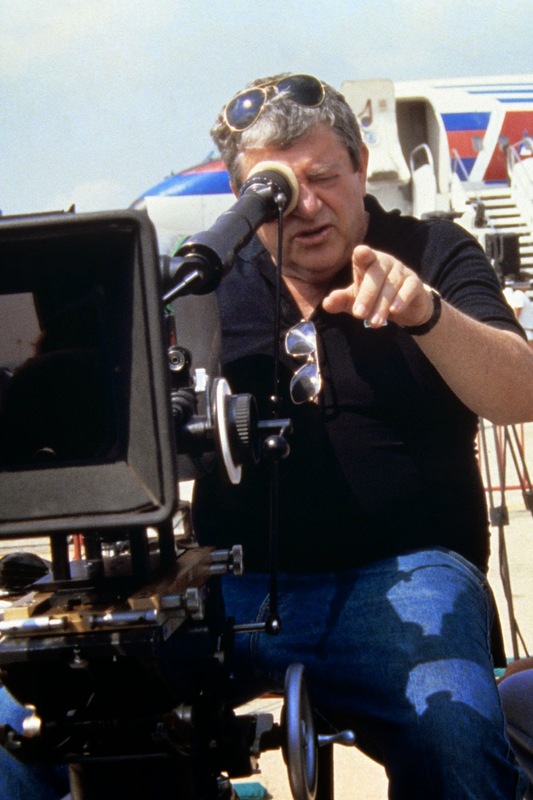 Yesterday we learned that Menahem Golan, a partner in Cannon Films and a legend in the movie biz, passed away suddenly near his home in Tel Aviv. Lou and his writing partner, Gary Horn, had a personal connection to Menahem, who optioned their sniper-on-the-loose thriller ‘Holiday Season’ several times and was promising to make the move this year. Just a few weeks back, Lou mailed him a copy of GIMME SHELTER as a gift and here’s what he had to say: “Brilliant book (GIMME SHELTER) with great insight into, not only dogs but yourself. Some excellent ‘laugh out loud’ moments. My question is “How did you find such an amazing and loyal woman to stand by you whilst you were learning to deal with your anger?” 🙂 🙂 🙂 She deserves a medal! Well done to you all (including Tanner) and I look forward to your next book! Unlike Menahem, Malibu’s Diesel Bookstore recently fell victim to the ravages of runaway retail rents. Unable to afford the astronomical fees, they reluctantly shut their doors. It was an especially dark day for us. When we published GIMME SHELTER in early 2013, we had no idea if it would ever sell a single copy, let alone find its way to a real bookstore. On a nudge from, Eugenie, Lou introduced himself to Lynn and asked if Diesel might be willing to carry the book and maybe even host an author night. To our delight and surprise, she said ‘yes’ to both. 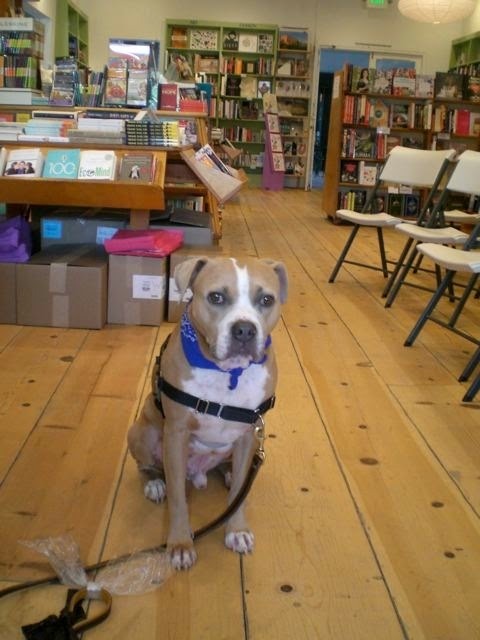 On Thursday night, April 25, 2013, Lou read to a packed house at Diesel, and we made our initial charitable book donation to Malibu Pet Companions. It was our first live event, a fun, magical evening that we’ll always remember. A month later, Diesel boosted our profile yet again when Gimme Shelter placed #2 on the Malibu Times best selling books for May. In December, we landed at #16 on Diesel’s 2013 Top Seller list. Any indie author would be thrilled to get that much push from a bookstore but there was more. Sometime after Christmas, Malibu resident and reporter Kim Devore stopped by to get a gift for her dog-loving mom, Erika Brunson. A Diesel employee – Lynn I think – urged her to skip the nationally known volumes in favor of a local book, Gimme Shelter. Kim took her advice. Erika loved the book so much that she proceeded to buy all the store’s copies not once but twice. Thanks to Lynn, Lou contacted Erika and we met for coffee. When Eugenie mentioned that I teach part time at the local probation schools at Camp Miller and Camp Gonzales, and that they were interested in using the book as an anger management tool for the juvenile offenders, Erika jumped in and bought 100 copies for the schools. This fall, Gimme Shelter will be part of their formal curriculum on the theme of ‘Discovery’. Inspired by the school connection, the Probation Department recently purchased copies for the dorm libraries in all of the county’s juvenile camps. Lou is currently speaking with school officials at New York City’s Riker’s Island about using the book with their juvenile inmates. None of this would have been possible without Diesel Malibu. Things change, and when one door closes another opens. Eugenie, Lou and I sincerely wish that all of the new doors for the Diesel Malibu family bring adventure, success, fun and peace. Thanks for enriching our lives, and the city we love. We’ll miss you.